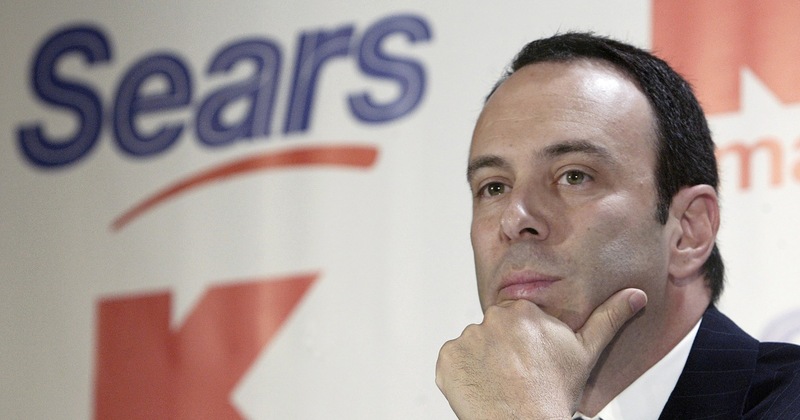 Sears Chairman Eddie Lampert prevailed in a bankruptcy auction for the department store chain, with an improved takeover bid of roughly $5.2 billion, allowing the 126-year-old retailer to keep its doors open, people familiar with the matter said Wednesday. Lampert’s bid, boosted from an earlier $5 billion offer, prevailed after weeks of back-and-forth deliberations that culminated in a days-long bankruptcy auction held behind closed doors. The billionaire’s proposal, made through his hedge fund ESL Investments, will save up to 45,000 jobs and keep 425 stores open across the United States. There remains a chance the deal could fall apart, as it still must be documented and approved by a bankruptcy judge. A hearing is expected to be scheduled for later this week. The retailer is one of the highest-profile victims of the financial carnage in retail to date as online shopping on sites including Amazon soared in popularity.